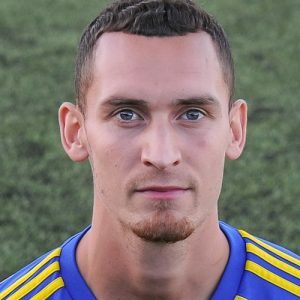 Dan Westwood – a second hat-trick of the season and six in the FA Vase. Sporting Khalsa will be in the hat for the FA Vase third round draw after making hard work of Nottinghamshire outfit Hucknall Town. Nobody was taking Hucknall for mugs. Unbeaten this season before today, they have pillaged 40 goals in their seven league games this season and required huge amounts of respect. And but for a last second save by Sam Arnold, Khalsa would have been going into extra time after throwing away a three goal lead with every last bit of momentum with Hucknall. 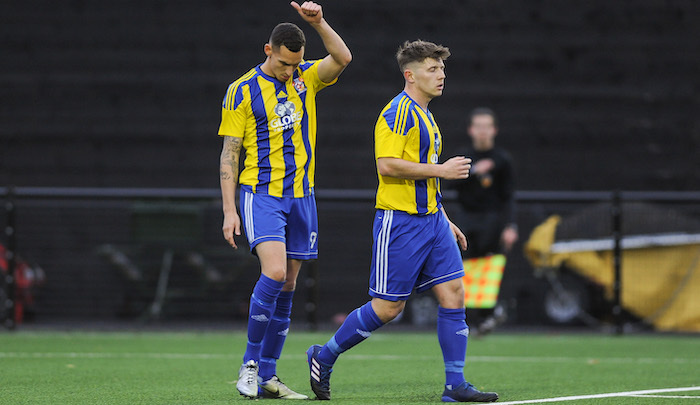 Dan Westwood had put on a finishing masterclass for Khalsa, grabbing a hat-trick before two late goals by Hucknall substitute Adam Nelson put them back in it and on the cusp of what would have been a famous comeback. If you’re the sort who doesn’t read the full report normally, do so this time.